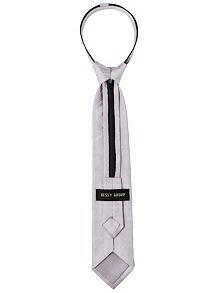 Boy's Dupioni Zip Necktie by After Six. 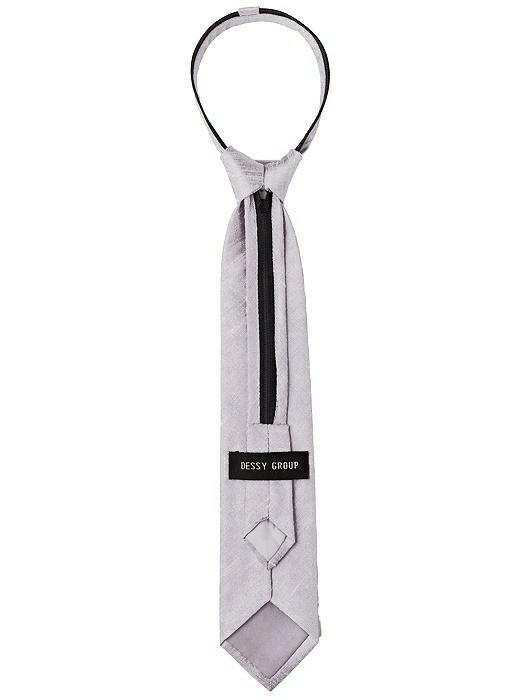 The unique design of this boy's 14" zip tie means he'll always have a perfect knot, and makes it easy to put on or take off. 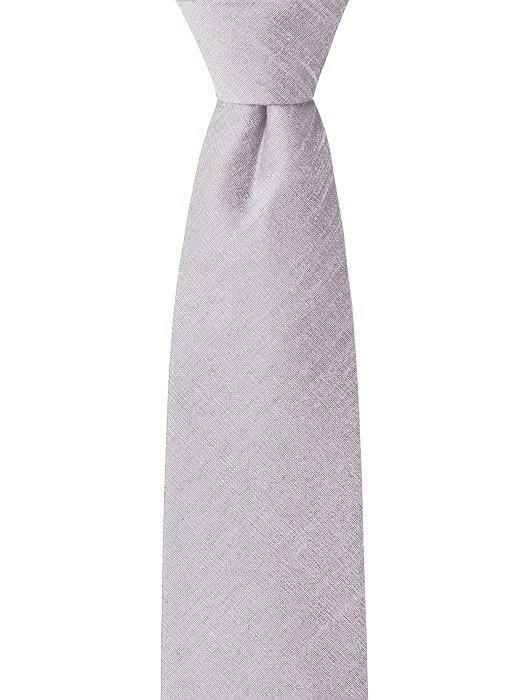 It's a classic tie style for any dress-up occasion, ideal for perfectly color-matched wedding parties.